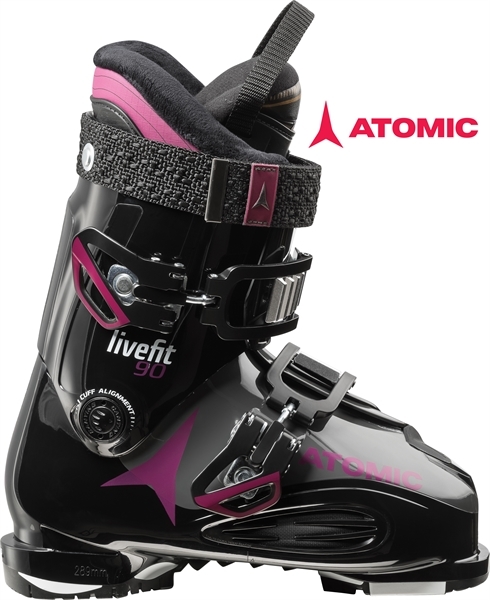 The Live Fit 90W is a brilliant choice for good intermediate skiers who rate comfort highly but who don't want to ignore performance either. The relaxed angles of the design create a very natural stance, the soft rubber of the Live Fit panels at the forefoot allow extra space if needed; and the liner is custom heat-fitted in the store. 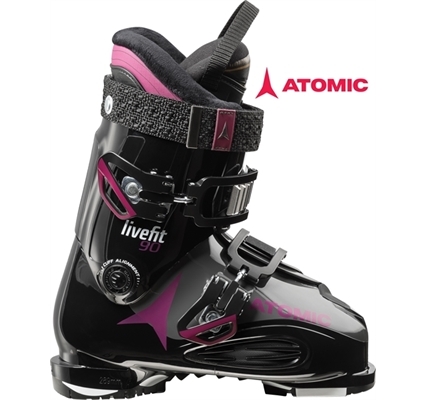 The oversized clips and power strap provide the necessary foot retention; the PU shell produces the power and precision for skiing at pace.